Mackenzie announces a new holiday song and collection with Justice Active! 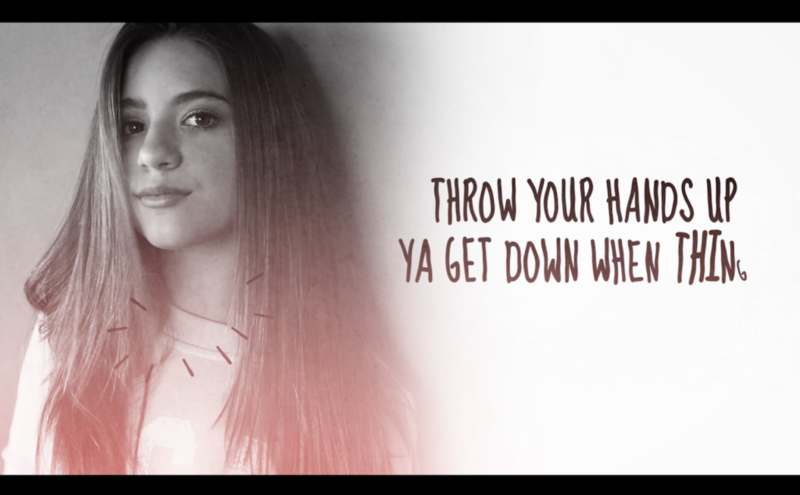 Mackenzie releases an official lyric video for “Breathe”! Kenzie’s Rules for Life! – available for pre-order NOW! Mackenzie has released a new track! The song, “Breathe” was co-written by her and produced by Fancy Cars! You can stream it HERE! You can download it HERE! “BREATHE” – Available October 13th! 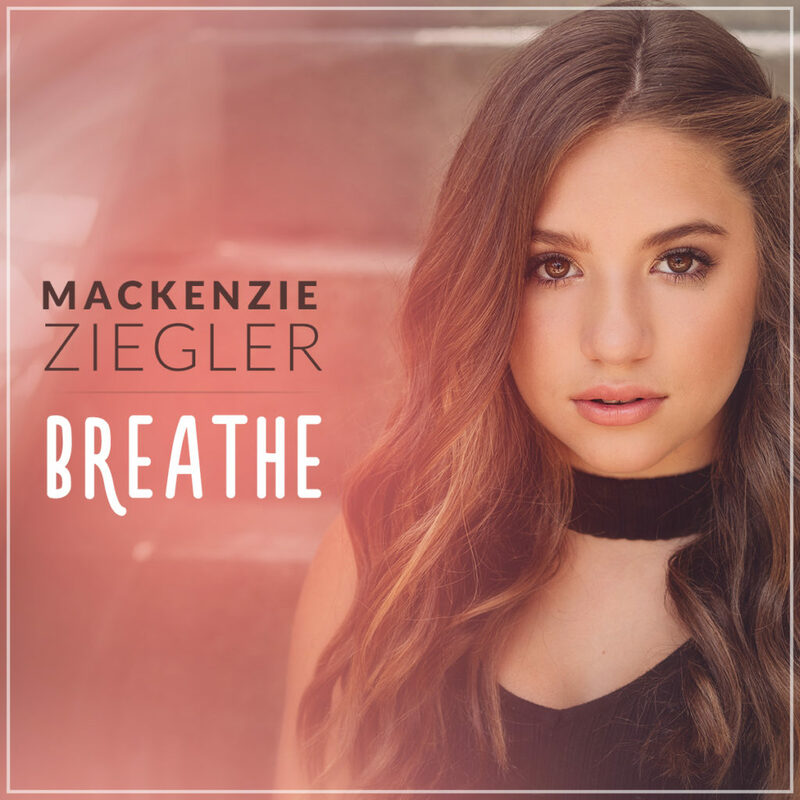 Mackenzie’s latest single, “Breathe” will be available for purchase and streaming on Friday, October 13th! Mackenzie joins the lineup for Poland’s Young Stars On Tour 2017! Kenzie announces show at Elitch Gardens theme park! Kenzie on the cover of Tremblay Magazine! ‘Kenzie’s Rules for Life’ is now available in paperback! Kenzie & Maddie wrap up a successful UK tour!